Azure Functions are an excellent and highly-scalable application development platform in the Azure ecosystem. They also provide a lot of triggers that can be used to invoke those Functions, which allows you to use them as the basis for your application programming. For Amazon Web Services (AWS) developers, Azure Functions are very similar to Lambdas. 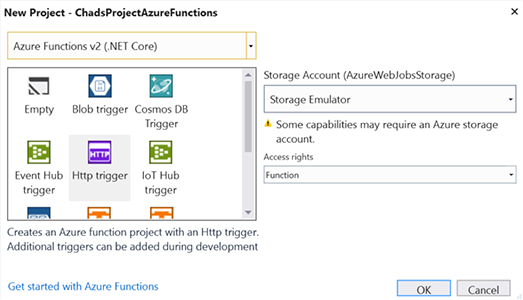 In this post, we are going to look at creating a very simple Azure Function and running it on your development machine. 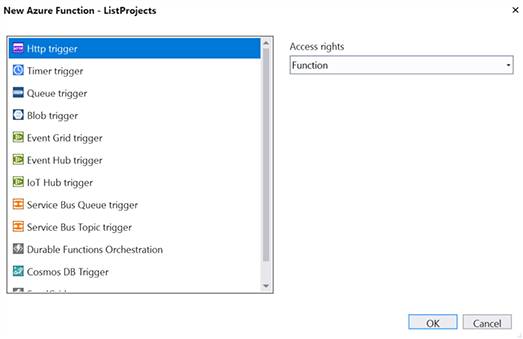 Create an Azure Function project in Visual Studio. For this simple example, let’s create a Function that responds to HTTP requests (Http trigger). 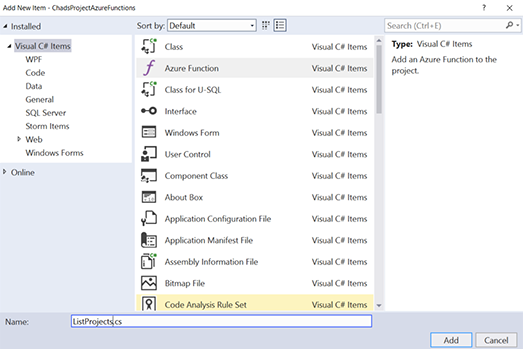 This will create a new Azure Function project with a single Azure Function (Function1.cs). The Function1 is a good starting point. It returns a string provided by the query in the response. Our project would not scale well if we were limited to one Function per project. That’s why adding more Functions to projects is easy. 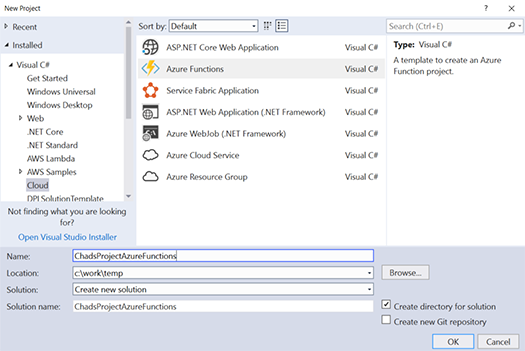 Right click on the project and select “New Azure Function”. Name your new function “ListProjects”. Give it an Http trigger. When running the project, you will see a console window containing the URLs of the individual Functions. You can go to those individual URLs to test your Azure Function, or you can use something like Postman to test your API. 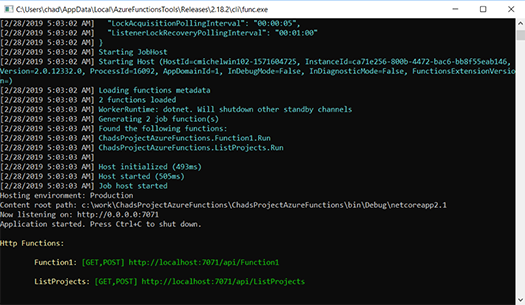 And that’s all it takes to get started with Azure Functions. If you’re a developer who hasn’t tried working with them yet, I recommend checking out some basic operations that are possible with it. 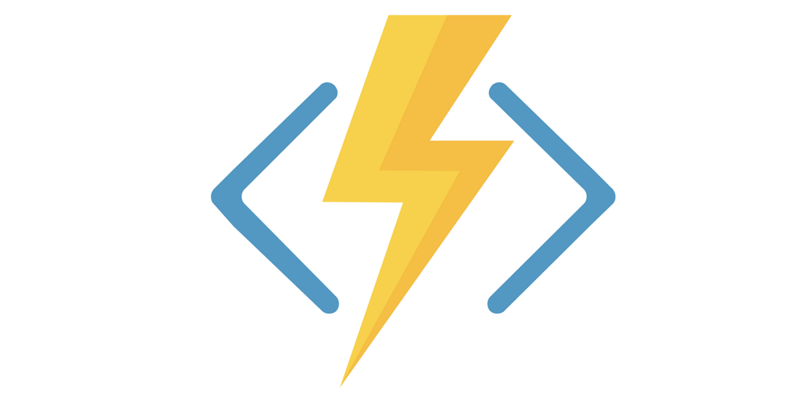 As you become more familiar with how Azure Functions fit into your projects, you will find new and powerful ways to leverage them.